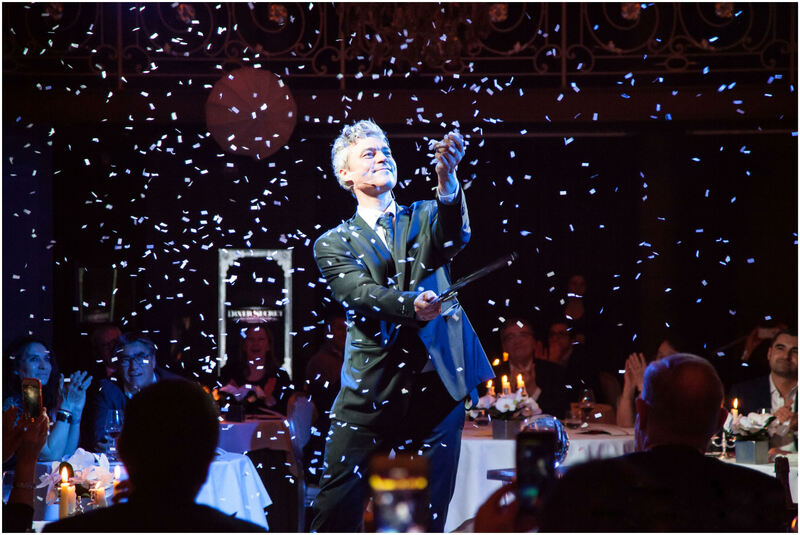 Mandarin Oriental, Hong Kong offers a night of magic and gastronomy on 8 June 2018, when celebrated French illusionist Stefan Leyshon makes his Asian debut at the hotel. For his inaugural Asian performance, Leyshon will present his Diner Secret (Secret Dinner) show, creating illusions on a 360-degree stage in-front of diners seated only a few feet away, while they enjoy a gourmet dinner. Stefan Leyshon performed his first magic show at the age of 11, in 1983, and became the youngest magician to be admitted to AFAP (the French ‘Magic Circle’), three years later. He began his career as a TV and cabaret magician, before gaining recognition for his own particular style, a combination of magician and actor. In the 1990s, he began working in film and theatre, as well as continuing to be involved in TV, while adding his brand of magic to special events. He’s helped fashion, car and luxury brands market their products and performed his spectacular shows in more than one hundred towns on five continents. In 2006, he wrote and co-presented a TV show Magiciens, Leurs Plus Grands Secrets on France’s M6 channel. To make the most of the evening, guests can book the hotel’s Weekend Getaway accommodation package, which includes additional treats. Leyshon was the youngest magician to be admitted to the French ‘Magic Circle’, aged 14, and today wows audiences with his contemporary take on levitation, mind reading and other classic magic acts, including interacting with a “humanoid robot”. Staged in The Connaught Room on the hotel’s 1st floor, Diner Secret will be accompanied by a gastronomic three-course dinner created by the hotel’s Executive Chef Robin Zavou. Starting with Caviar as an amuse-bouche, guests will also enjoy Foie Gras, Beef and Apple, together with sommelier selected champagne and wine pairings. Rates for the Weekend Getaway start from HKD4,000 per room per night, and are subject to availability and 10% service charge. 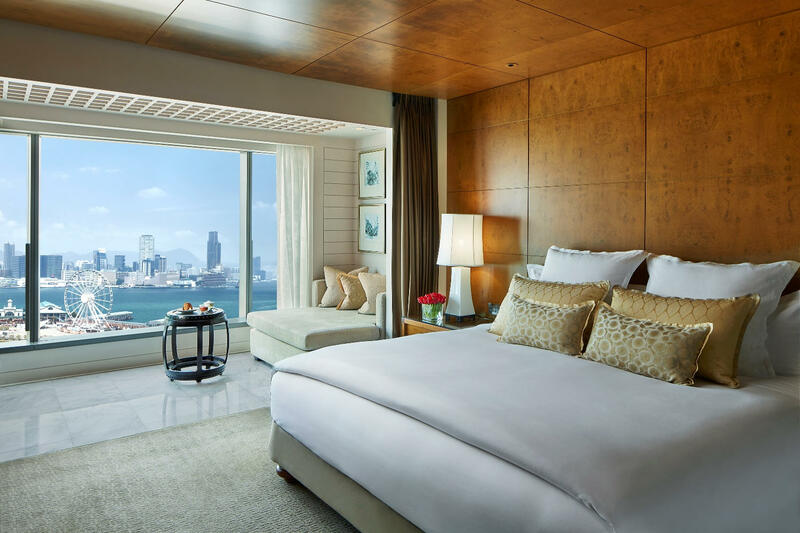 For further information and reservations, please visit mandarinoriental.com/hongkong. The Diner Secret three-course menu is priced at HKD2,888 +10% service charge per adult including wine pairing, and HKD2,188 +10% service charge per child including free-flow soft drinks and juices. For reservations for parties of two or more people, please contact mohkg-restaurants@mohg.com.